Unity Technologies, creator of the world’s most widely used real-time 3D development platform, today announced that Unity 2019.1 is now available to creators worldwide. Unity 2019.1 includes almost 300 new features and improvements, including powerful, production-ready versions of the Lightweight Render Pipeline, the Burst Compiler, and the Shader Graph, which are helping creators and teams of all sizes more easily build high-fidelity, high-performance experiences on the widest range of platforms available today. Unity 2019.1 is available to download from the Unity Store. -Lightweight Render Pipeline (Release) - now production ready, a pre-built Scriptable Render Pipeline that is optimized for delivering high graphics performance. 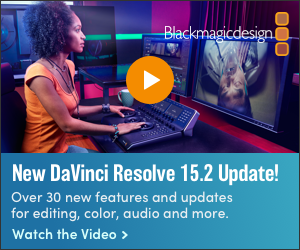 It’s scalable to mobile platforms, as well as high-end consoles and PCs. -Burst Compiler (Release) - the Data-Oriented Tech Stack unlocks high-performance, multithreaded capabilities on Unity that scale all the way from the high-end to the low-end platforms, empowering developers to achieve high-end performance faster. The Burst Compiler is a component which compiles Entity Component System C# Jobs to leverage comparable performance to hand-optimized custom solutions. -Shader Graph (Release) - artists now have the power to easily customize object surfaces without writing any code through a real-time drag-and-drop interface, encouraging experimentation and speeding up the iteration process. -Mobile Adaptive Performance (Preview) - building on Samsung’s GameSDK, Unity and Samsung have partnered to help developers optimize their mobile game experiences on the Samsung Galaxy S10 and Galaxy Fold, balancing hardware demands to provide a better user experience on mobile. More handsets will be added in the future. -Unity Physics (Preview) - Unity has partnered with Havok to build a world-class physics system on top of the Data-Oriented Tech Stack. 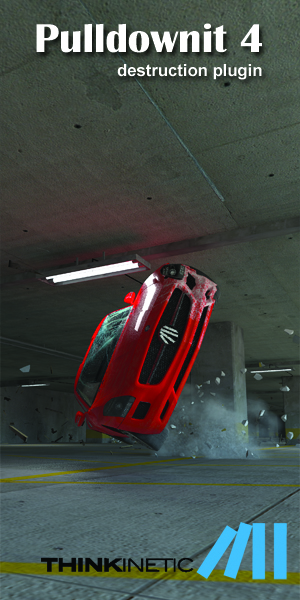 The new physics system, Unity Physics, is available now, while Havok Physics will be available in June. -AR Foundation Framework (Preview) - will allow developers to build once and deploy across ARKit and ARCore. It also helps them overcome some of the common challenges of AR development, such as anchoring digital objects in the real world, the visual fidelity of those digital objects, and more, saving hours of time and resources. 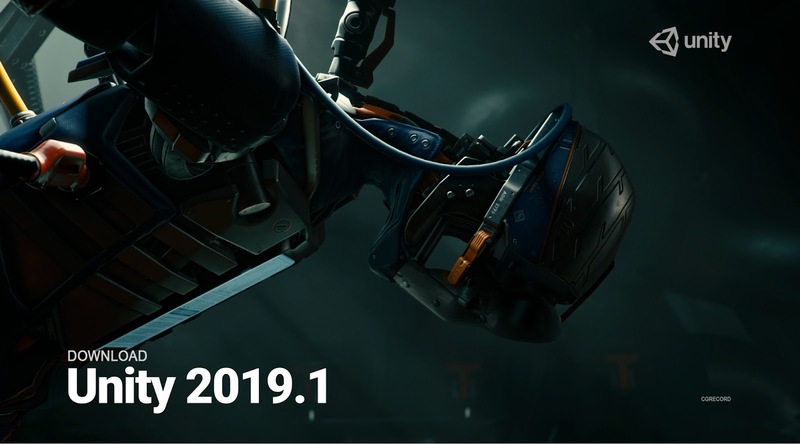 Click here for a full list of Unity 2019.1 updates and download it!